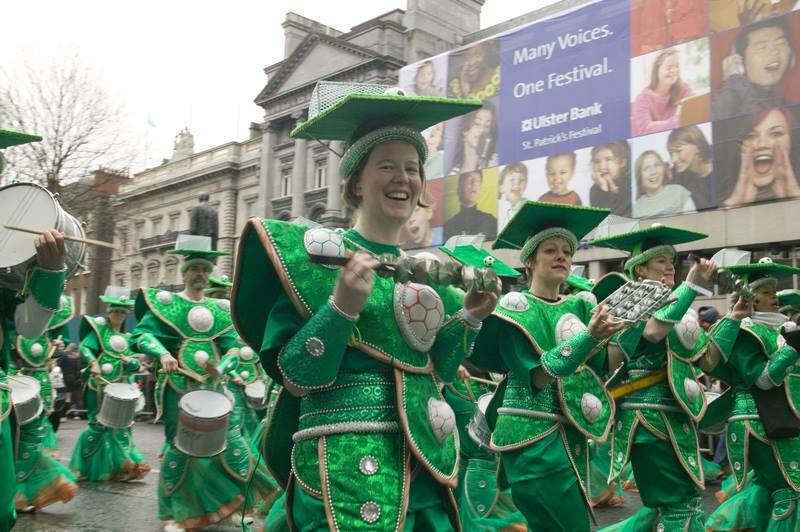 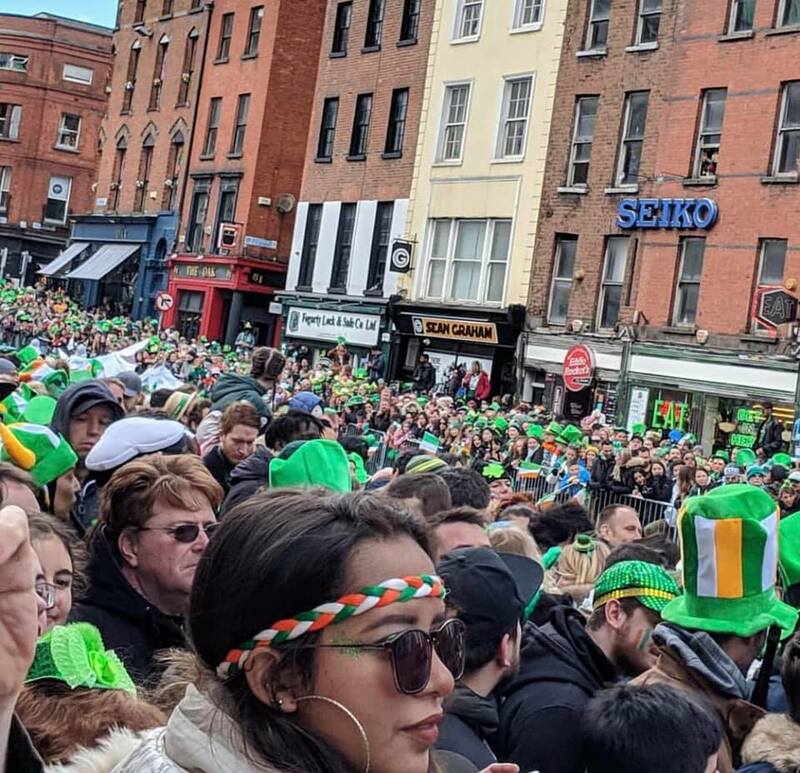 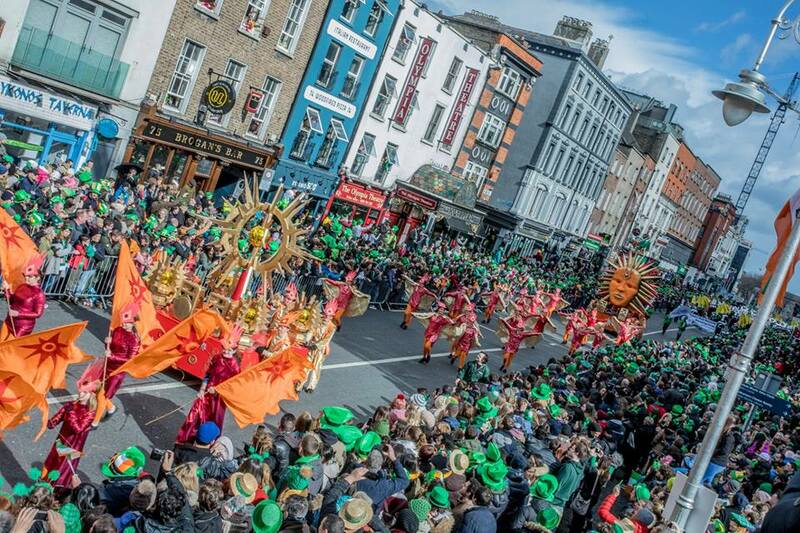 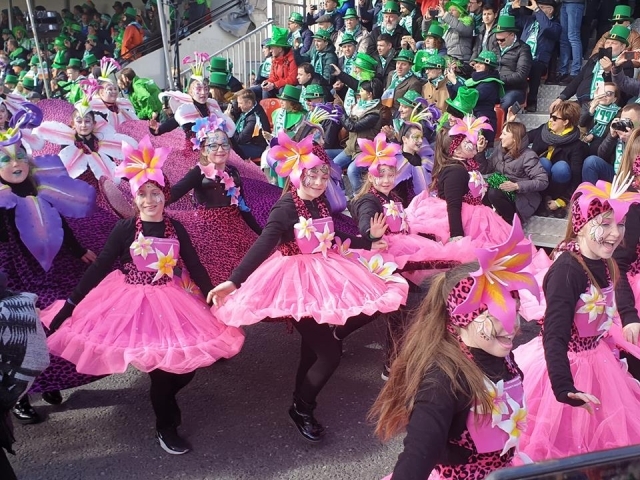 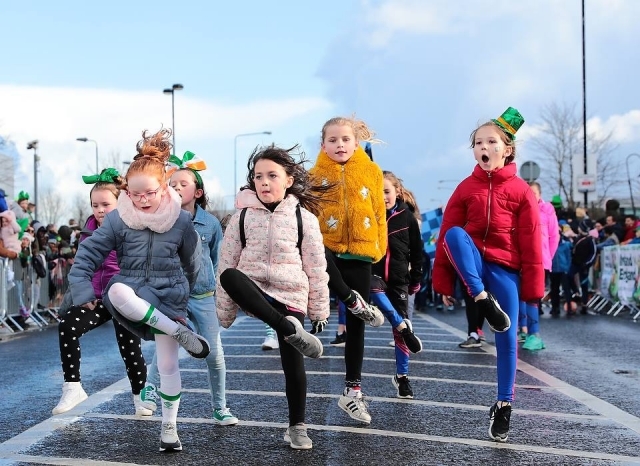 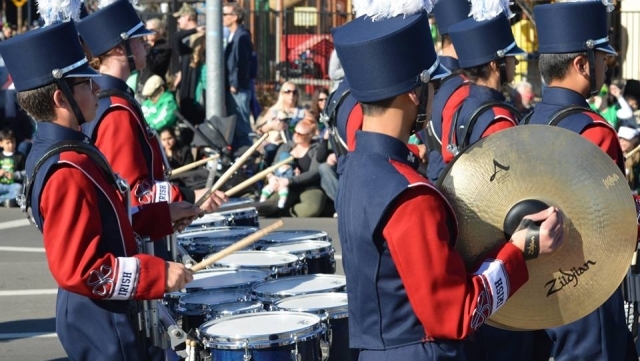 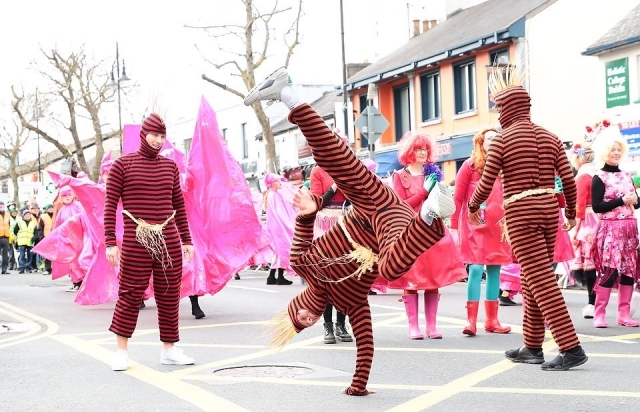 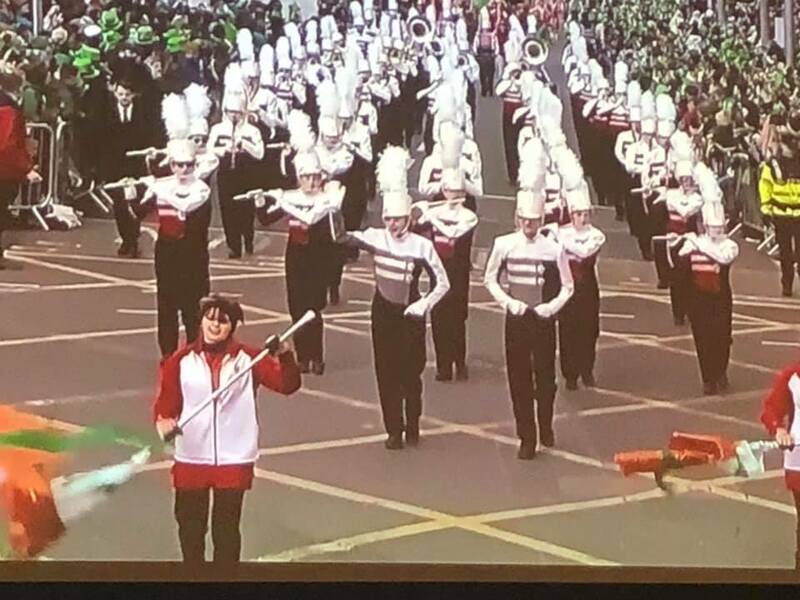 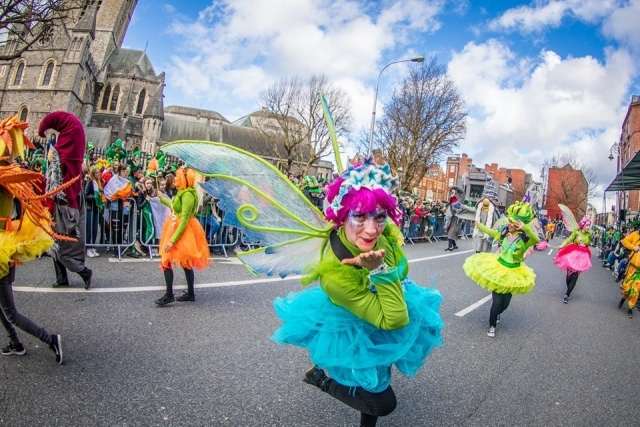 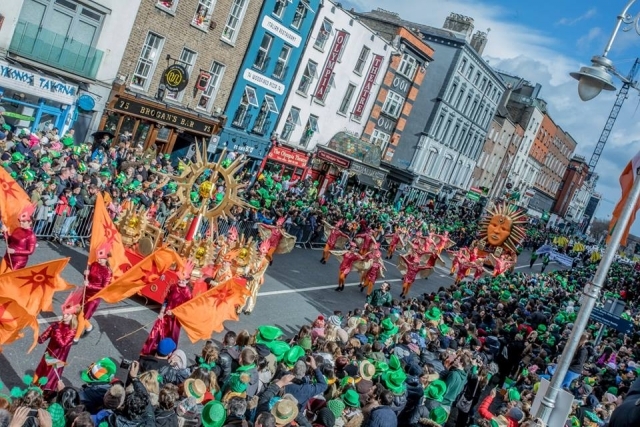 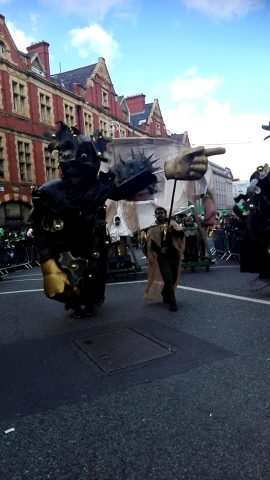 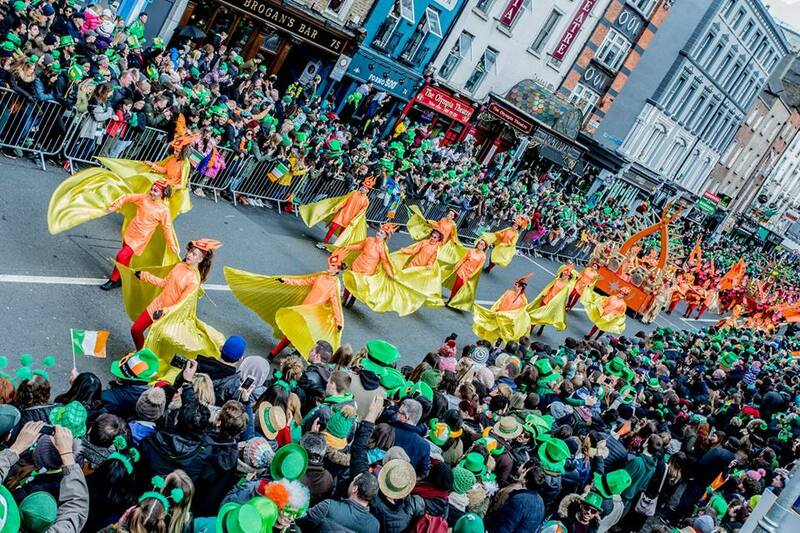 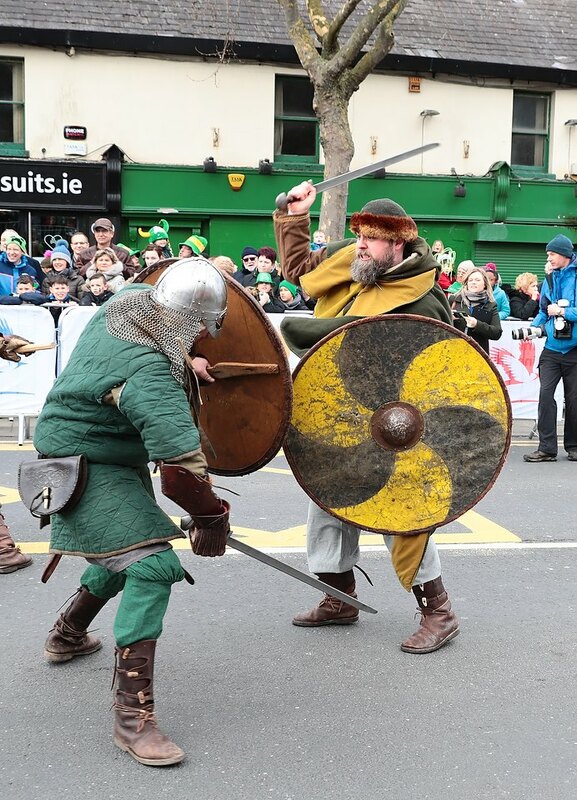 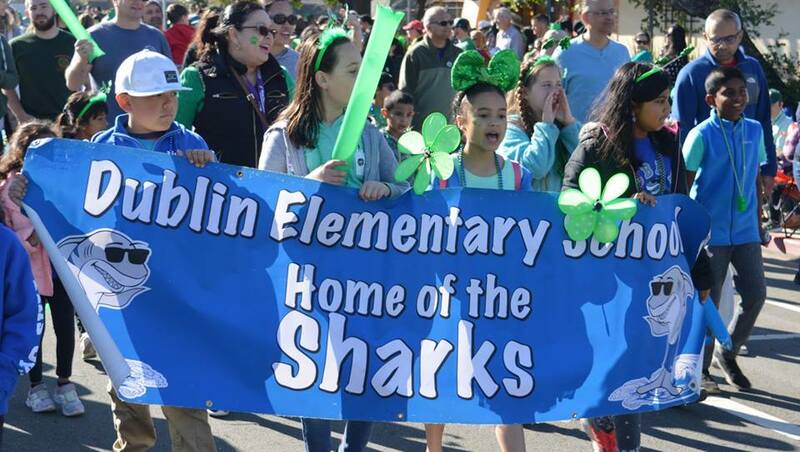 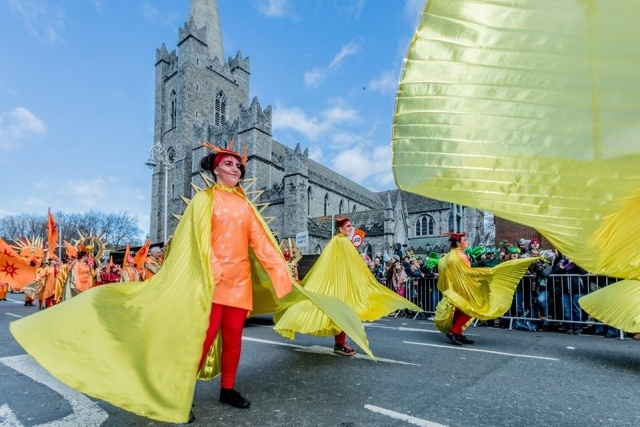 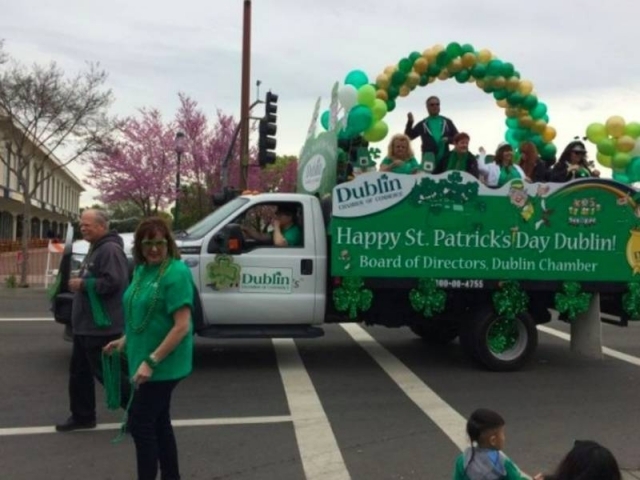 We have searched social media and found hundreds of photos of The St. Patrick’s Day Parade Dublin 2019. We have selected what we think are the best 20. 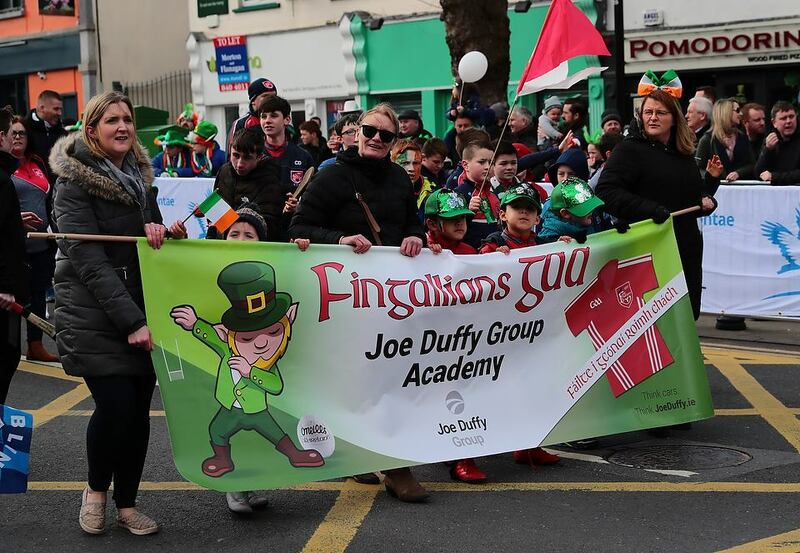 Many thanks to all the posters who uploaded their images to Facebook, Twitter, Instagram etc. and thanks to those whose images we feature here.